Still not convinced that it is worth the effort to have your system tuned up before the summer season closes once more? Well, consider this—there is very little effort required on your end! Routine maintenance is something that only skilled professionals can handle, and you should never attempt to do the job yourself. 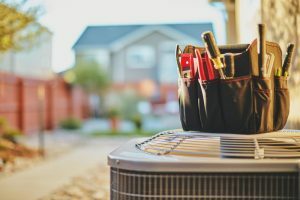 Simply pick up the phone, dial our number, and enjoy the big benefits that routine AC maintenance has to offer you. We’re waiting for your call!